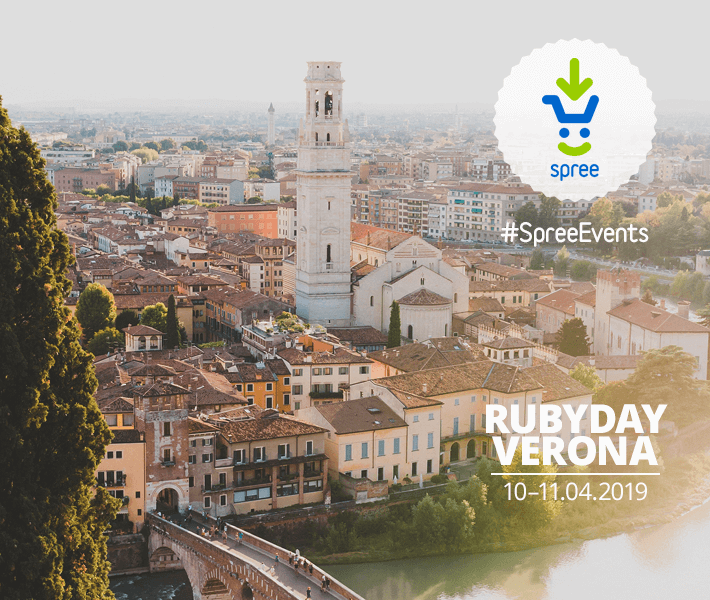 RubyDay 2019 is the 7th edition of the Italian Ruby conference, now for the first time organized by GrUSP, organizers of events like phpday and jsday. The event’s goal is to allow Italian Rubyists to meet and share experience while having fun and networking in an enjoyable context. To reach this goal we are organizing 3 different events on April 10th and 11th: a conference, a workshop, and a RailsGirls workshop!